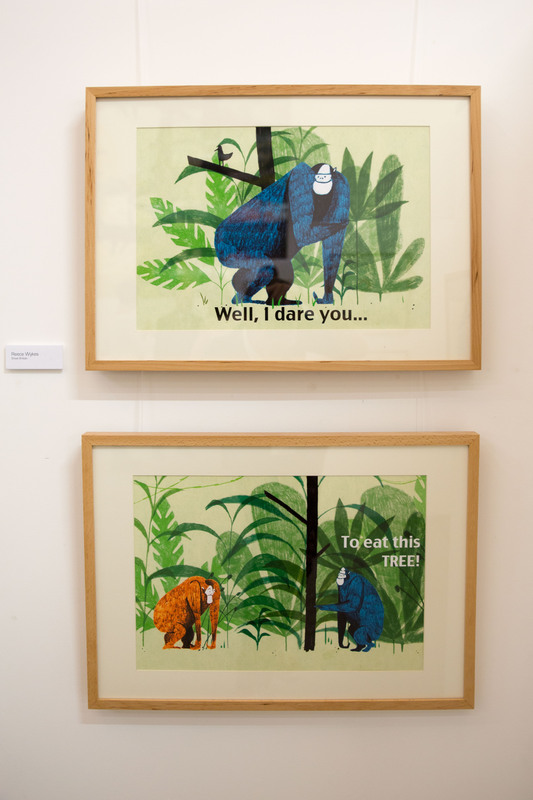 THE BIENNALE FOR ILLUSTRATION COMES TO WORCESTER! 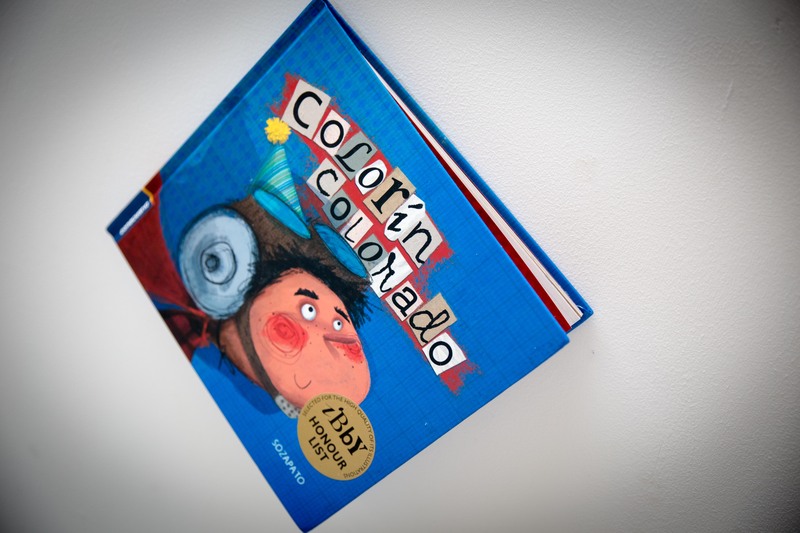 2015 was the 50th year of the existence of the BIB competition – the biggest and most influential international competition for published picture books in the world. The UK has not been present or prominent in this competition and often there were no UK entries at all. The record number of 12 UK entries in 2015, is a result of a combined effort by the International Centre for the Picture Book in Society and IBBY UK (International Board on Books for Young People) – now the official nominating bodies in the UK for this competition. Laura Carlin and Levi Pinfold were awarded the Grand Prix and a bronze plaque respectively. 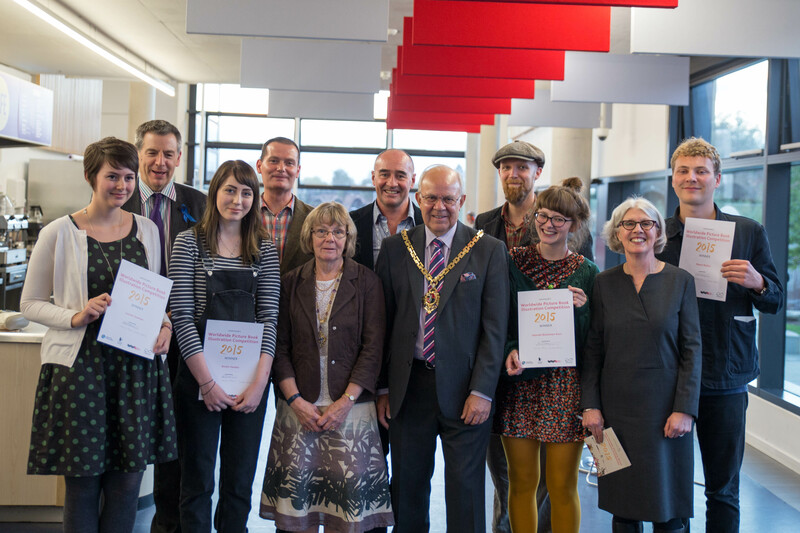 The 11 awarded illustrators as well as the other UK entries will be exhibited in the HIVE in May 2016. We are happy to announce the launch of the Picture This! illustration competition. The details can be seen on the image below. The illustration is by Freya Hartas, one of the previous winners of this competition. Her book Little Kong, is published by Lemniscaat as a result of the competition and is released in April 2016 at the Bologna Children’s Book Fair. Every two years IBBY compiles an international catalogue of recently published outstanding books for young people with disabilities. 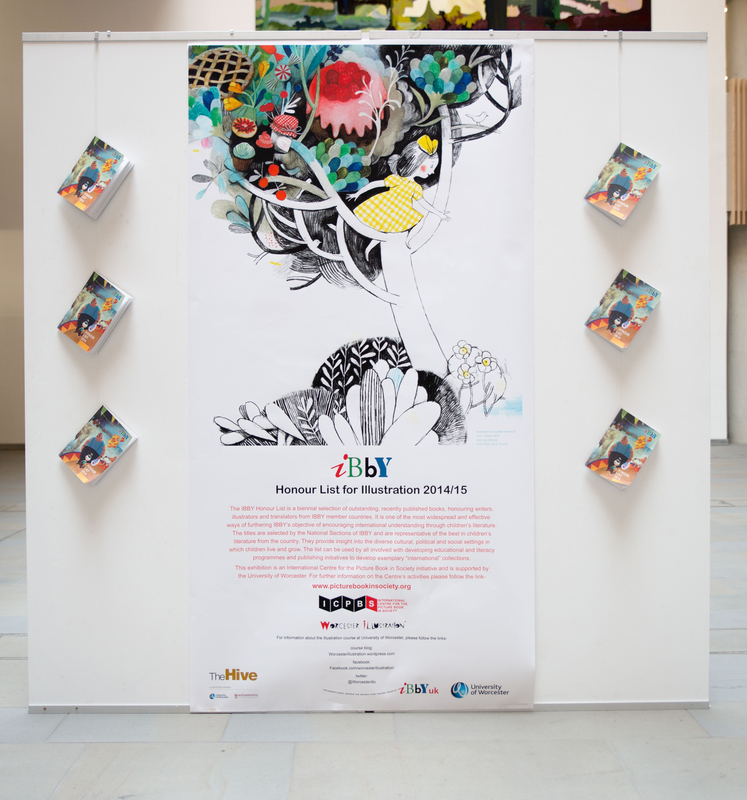 IBBY seek to identify well-written and illustrated books for and about young people with different disabilities presented with dignity, placing emphasis on the person rather than the disability itself. 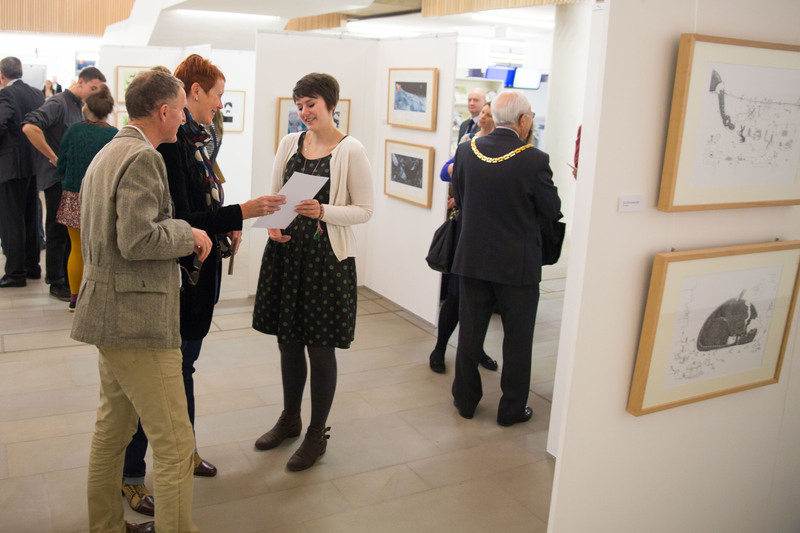 This collection can be seen at the HIVE library in Worcester, until the 22nd April 2016. The International Board on Books for Young people biannually compiles a list of outstanding picture books that represent the IBBY member countries. The three categories are Text, Translation and Illustration. 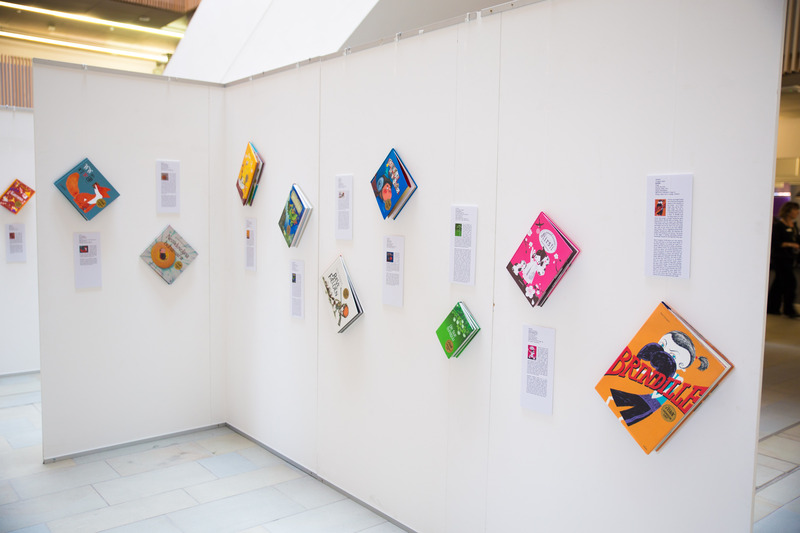 We recently had the privilege to exhibit the books that were in the Illustration category, here at the Hive library in Worcester. 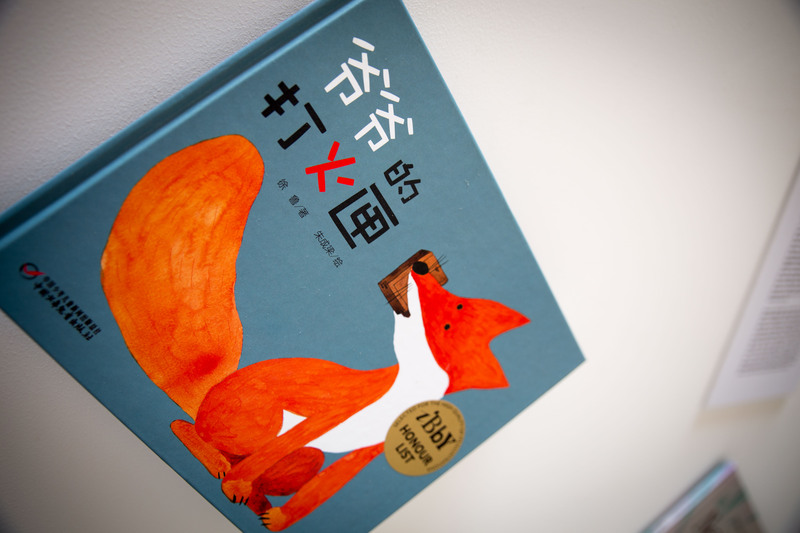 These books are chosen because they are considered to be representative of the picture book culture in their respective countries. 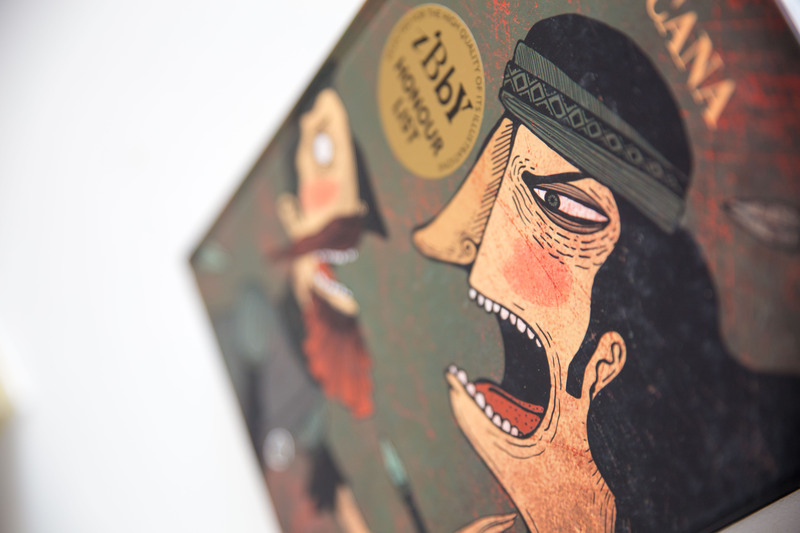 WORLDWIDE PICTURE BOOK ILLUSTRATION EXHIBITION – OPENING NIGHT! 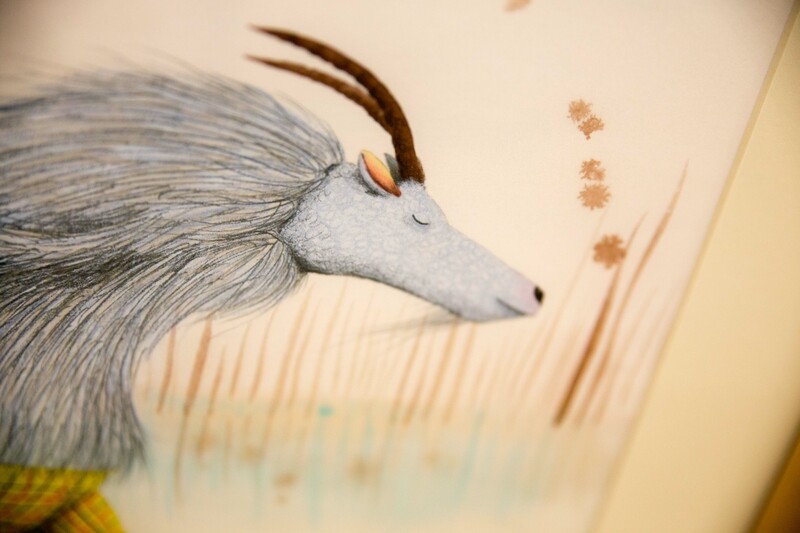 Here are some pictures from the opening night of the Worldwide Picture Book Illustration Exhibition. A special thanks to Illustrator Alexis Deacon and Walker Book’s Louise Power for presenting the awards to all the winners. You can see all the winning entries at the Hive library, Worcester, up until the end of October.